After eating one Carolina Reaper (the world’s hottest chili pepper) in a chili-eating contest in New York, an unidentified man developed “thunderclap” headaches. A few days later, the condition of the 34-year old had worsened so much that he had to be sent to the hospital. The article was published in the journal BMJ Case Reports on April 9. 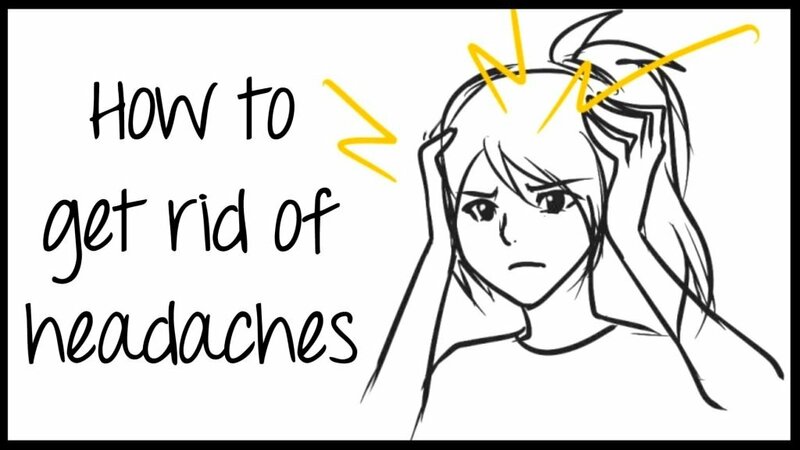 How do you identify thunderclap headaches? Much like the name suggests, they can be described as severely painful headaches that strike all of a sudden like thunder. According to the American Migraine Foundation, they arrive at full force in less than a minute and last for at least 5 minutes. They are often accompanied by lightheadedness and nausea. The pain can be felt around the head, the neck, and sometimes even the upper back. Other symptoms to watch out for include weakness, vomiting, fainting, numbness, difficulty in speech, and unusual changes in vision. 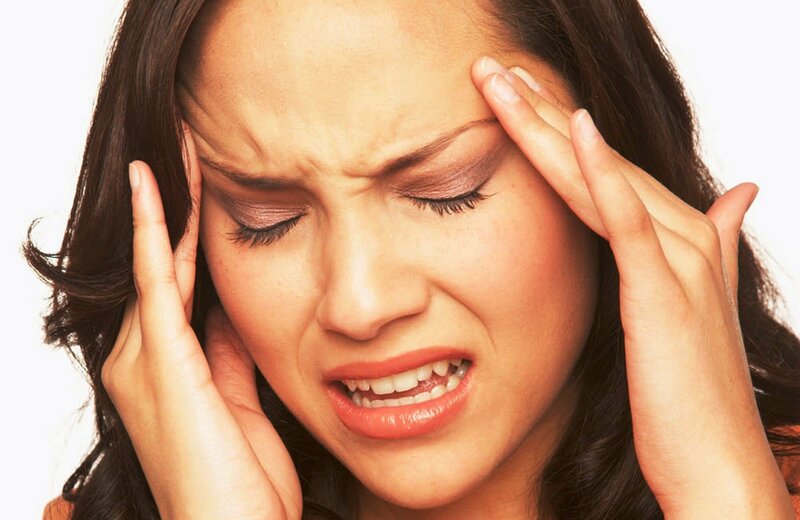 How dangerous can these headaches be? While there is no specific cause, thunderclap headaches can be an indicator of serious health problems concerning the brain. For example, they can be a sign of bleeding from the arteries which supply blood to the brain, possibly due to a rupture or blockage of the vessels. This is known as a subarachnoid hemorrhage. According to Dr. Troy Madsen, an emergency physician at the University of Utah Healthcare, this condition is rare but can be life-threatening if left unattended. “But these individuals that have severe, sudden headaches like this, the big thing I’m worried about is something rupturing with that aneurysm, bleeding out, and that’s what’s causing the severe headache,” he said. Thunderclap headaches can also be a symptom of a stroke, a brain tumor, the death of tissue or bleeding in the pituitary gland, dangerously high blood pressure or an infection in the brain. So what exactly happened to the man who ate the hot pepper? “The patient ate the pepper and immediately starting having a severe headache that started in the back of the head and spread all over within two seconds,” explained Dr. Kulothungan Gunasekaran, lead author of the report and a senior staff physician at Henry Ford Hospital in Detroit. In the emergency room, doctors could strike out the possibility of stroke since the patient did not experience symptoms such as slurred speech or loss in vision. The patient underwent a CT angiogram, which revealed a significant constriction and narrowing of blood vessels in his brain. As a result, he was diagnosed with reversible cerebral vasoconstriction syndrome (RCVS), said to be caused by the hot pepper. Dr. Gunasekaran stated that an active ingredient in chili peppers, known as capsaicin, can trigger blood vessel constriction and may have been the main culprit in this case. 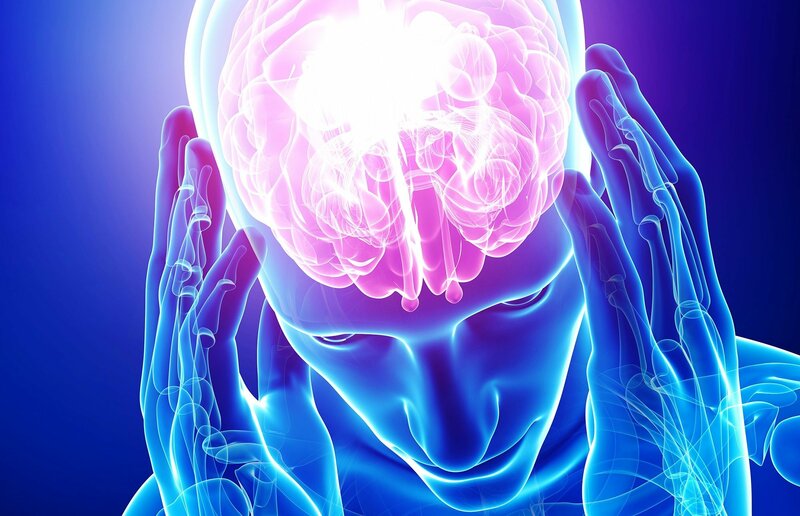 A majority of patients diagnosed with RCVS can recover with treatment, he said, adding that people who suspect that they might be experiencing thunderclap headaches should seek medical attention to rule out more serious causes.